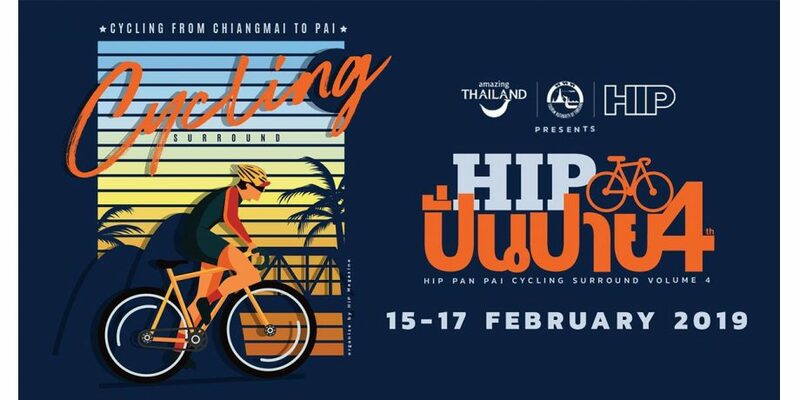 HIP Magazine and Tourism Authority of Thailand (TAT – Mae Hong Son Office) would like to invite you to take part in the cycling tour to Pai and participate actively in Pai with us. This year, we still focus on the concept of bicycle touring to test your endurance and to let you soak in nature and absorb the beauty of the surroundings. A total of 120 kilometres in distance and you think you won’t be able to make it to Pai? Fret not, we make sure everyone arrives at the finish location together. So, let’s get out there for fun cycling with us!